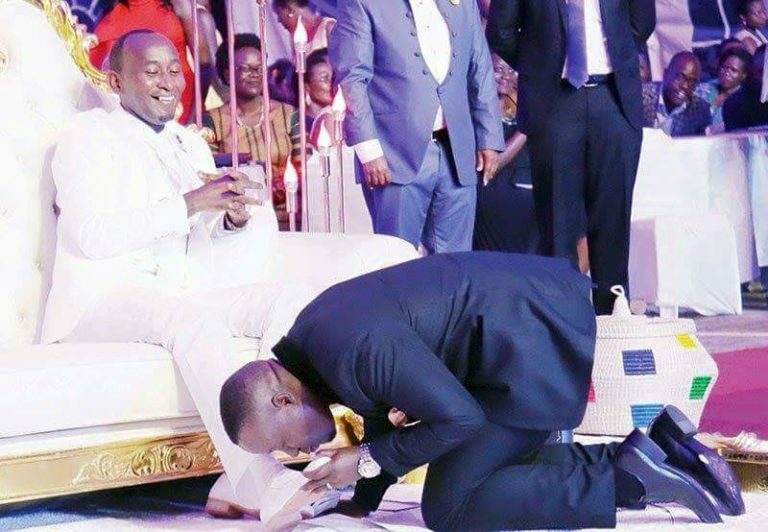 Inspectorate of Government (IGG) Irene Mulyagonja Kakooza has directed the National Council Of Sports (NCS) to suspend their contract with Prophet Elvis Mbonye’s ZOE ministries for the use of the Lugogo Cricket Oval. This came after it was specifically alleged that the Lugogo Cricket Oval was irregularly contracted out by the NCS for the use of the ZOE fellowship ministries for its massive public prayer rallies on Tuesday nights much to the detriment and prejudice of the state of the grounds and ultimately the activities of the Uganda Cricket Association (UCA). UCA alleges that the grounds had been contracted out without due regard to legal requirements for procurement and disposal of public assets and that the implementation of the terms of this contract will stifle the activities for the various cricket teams and make it impossible for them to prepare for the various tournaments because they will retain the use of the grounds for only two out of the seven days of each week for the duration of the contract.